Are you a product junkie? Yep, so are we. When we buy beauty products, most of us probably have the same things in mind: the price of the product, the quality, the look of the packaging… But how often do we stop to think about what we're leaving behind? The beauty industry's impact on the environment is often surprisingly negative. It's responsible for producing thousands of tons of waste each year. (Just think about how many packages you open and discard every month.) Many companies test on animals and aren't completely transparent about how and where their ingredients are sourced. In other words, our product addictions have consequences. But we aren't totally helpless against the system. There are steps we can take to make our beauty habits more ethical, less wasteful, and overall better for the planet. To find out what these steps are, we consulted four specialists in the field of eco-beauty. To learn seven easy ways to make your beauty addiction more ethical, keep scrolling! 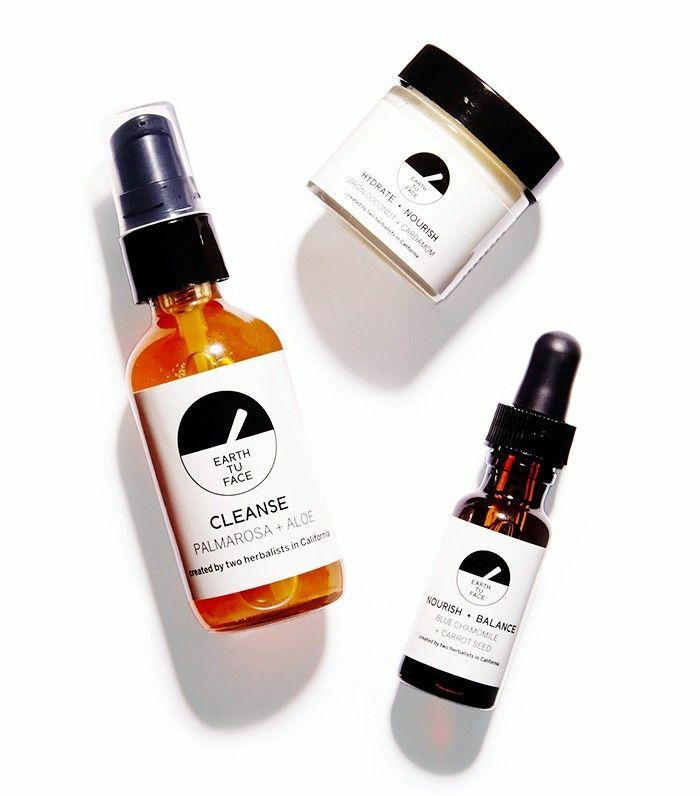 “The first critical step to becoming a more ethical beauty consumer is to make sure none of the brands you use are tested on animals,” say Katie Bogue Miller and Justine Lassoff, co-founders of online eco-beauty boutique Love Goodly. If a brand does not test on animals at any point during a product’s creation, then that brand is considered cruelty-free. Organizations like Leaping Bunny and PETA make it easy to check which brands fall under this category. 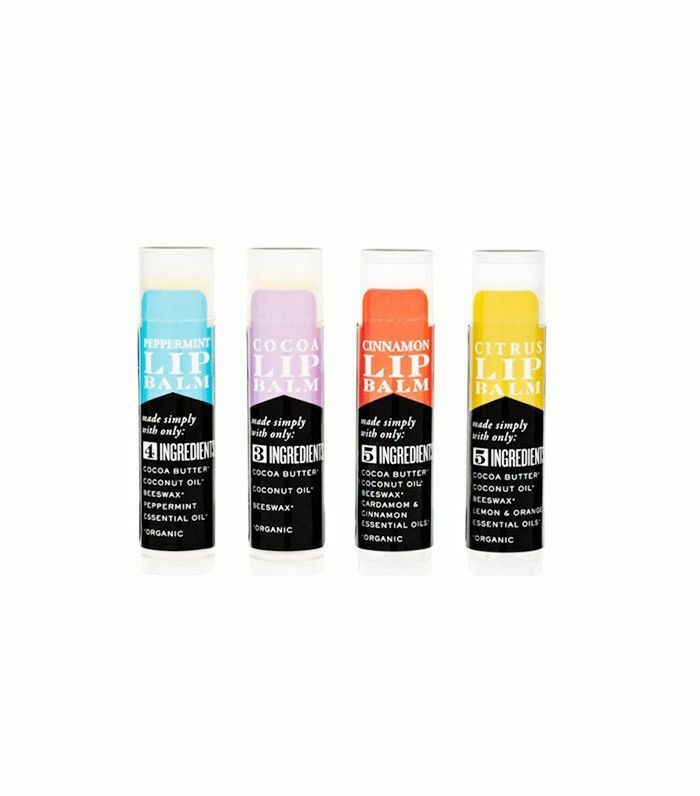 You can also check to see if the Leaping Bunny logo is printed on the product’s packaging, says Suzi Scheler, founder of earth-friendly beauty resource Cruelty-Free Kitty. 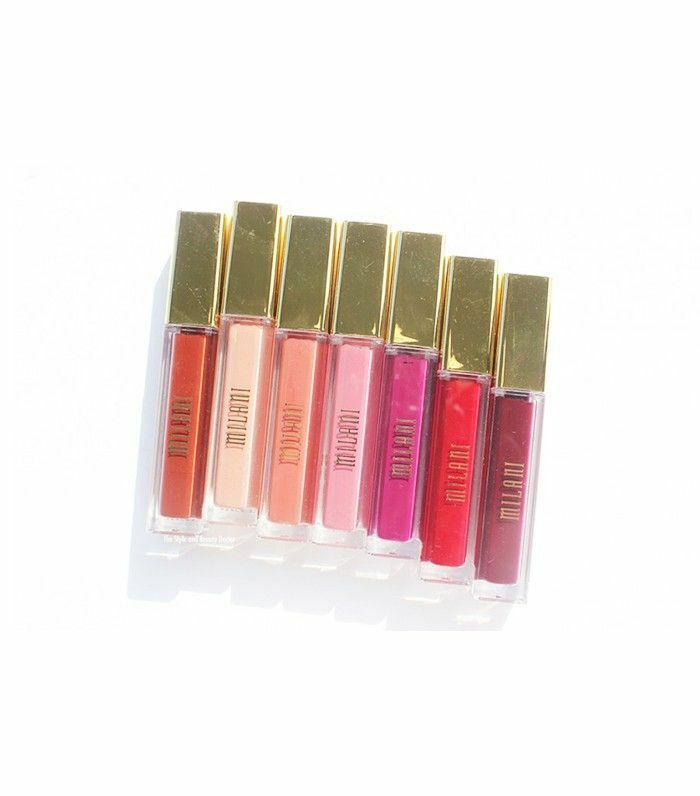 Some of our favorite cruelty-free beauty brands include RMS Beauty, Ilia, 100% Pure, Too Faced, and Urban Decay, but there are thousands more! Every product comes with disposable packaging, but not all of it has to end up in a Texas-size garbage patch in the middle of the Pacific. (Don’t Google this; it will depress you.) Knowing what packaging to avoid, reuse, repurpose, and recycle can greatly reduce your personal waste. “Avoid plastic packaging, which isn’t biodegradable,” says Scheler. 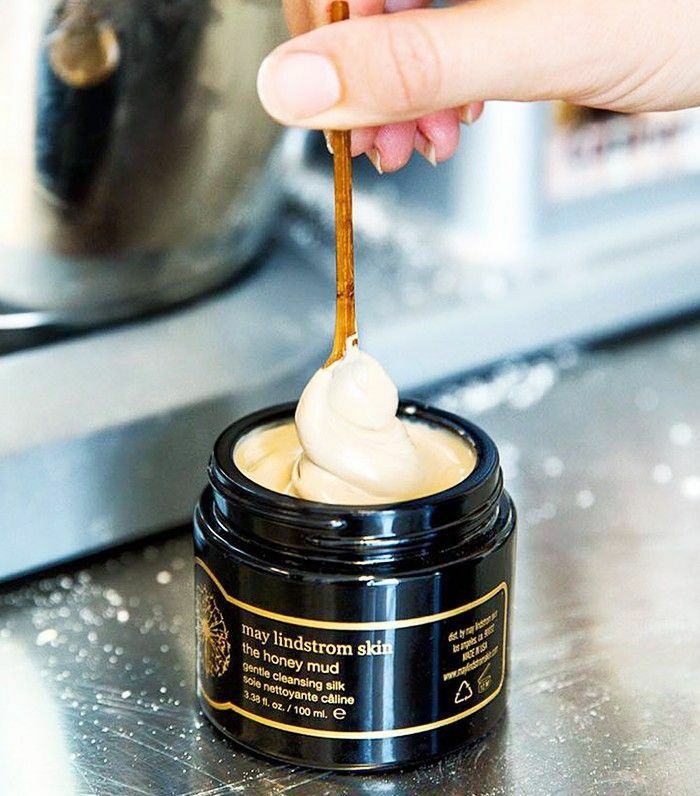 “Instead, look for products with minimal or eco-friendly packaging such as cardboard or glass.” For example, you can reuse an empty glass body scrub or lotion jar as a makeup-brush holder. And if all else fails, these materials are 100% recyclable. Examples of great brands with sustainable packaging include Lush, Earth tu Face, and Organic Essence, says Scheler. “By far the best way to be kinder to the environment is to consume less,” says Scheler. But for a beauty junkie, that’s like asking a chocoholic to simply eat less chocolate. Easier said than done. So go ahead, splurge on that $80 mask. Then kick the other half-dozen cheap products out of your cart. Luckily, “quality” doesn’t have to mean “expensive,” not even when it comes to eco-friendly products. For your essentials, raid the “green beauty” section of your drugstore, says Scheler. Dozens of great affordable brands are cruelty-free (and sometimes vegan! ), including Milani, E.l.f., Nyx, and EcoTools. Here’s a helpful chart listing which drugstore beauty brands are vegan and cruelty-free. If ingredient lists seem intimidating, here’s a pro tip: “I keep this wallet-sized shopper’s guide from the David Suzuki Foundation in my wallet so that when I shop for my beauty essentials, I avoid the ‘dirty dozen’ chemicals found in a lot of conventional cosmetics,” says Annalea Krebs, CEO of Social Nature, a social sampling community that helps consumers find natural products. We love products from brands like S.W. Basics, Thesis, and Herbivore Botanicals, which contain very few ingredients, all of which are pronounceable and ethically sourced! If you’re nervous about navigating the world of sustainable beauty, sign up for an eco-friendly subscription box. This leaves all the curating up to someone else. 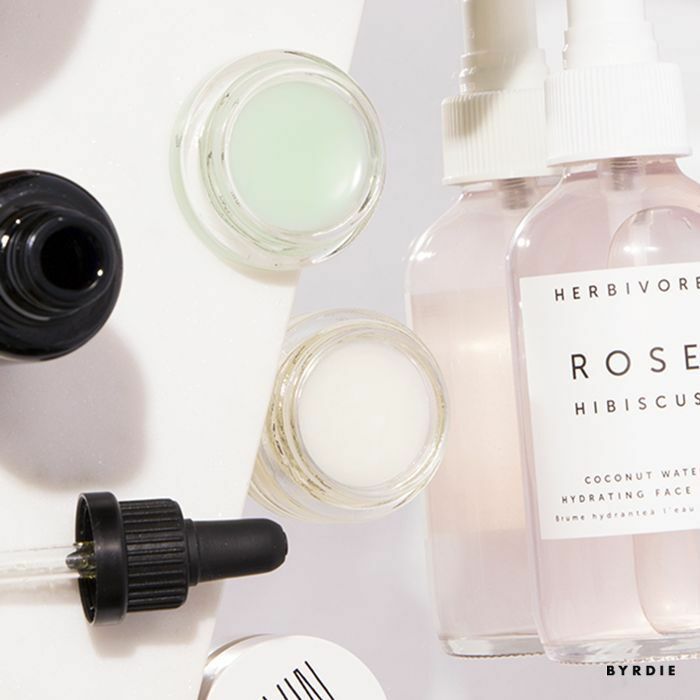 “Try a subscription box that includes only cruelty-free, vegan, nontoxic beauty and skincare products,” recommend Miller and Lassoff, whose bimonthly eco-friendly box, Love Goodly, donates 5% of its proceeds to nonprofits Farm Sanctuary and Cure Cervical Cancer. Petit Vour, Vegan Cuts, and LaRitzy are also excellent eco-friendly boxes. The best way to guarantee that you know what’s in your products? Make them yourself. “Your kitchen is your lab!” says Krebs. Concocting your own products is also a surefire way to reduce packaging waste. Looking for recipes? One of Krebs’s favorites is this moisturizing, gently exfoliating face mask. All it takes is 1/4 cup uncooked oatmeal flakes, one ripe avocado, and two tablespoons of Manuka honey, which is “known for its antibacterial and healing properties,” says Krebs. Loving the beauty DIYs? Find four more awesome masks you can make in your kitchen! Next up, read how one editor transitioned to a natural beauty routine.